It's only the owners that need training. Our Trainers Love To See Owners Take Control. Klever Kanine Dog Obedience School is for all dogs, small, medium or large. 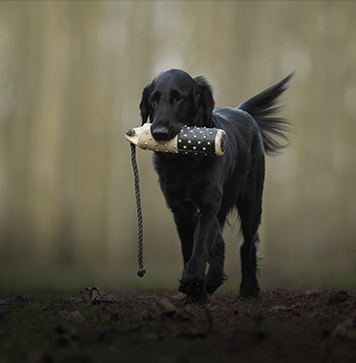 Whatever the breed, we will train you to train your dog and make him/her happy and obedient. All dogs are trainable. It’s only the owners that need training. We will show you how. We charge a once off membership fee of $49 which allows you to attend any of the three Klever Kanine Dog Obedience Schools. 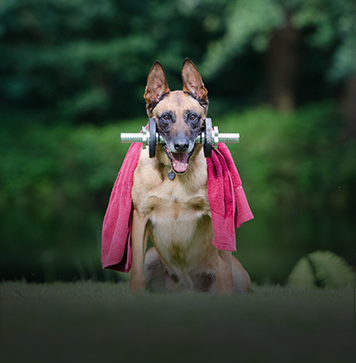 It covers you or your immediate family so that you can train one or more dogs. There is also a fee of $4 for each time you attend a class. (prices subject to change) We don’t have annual fees or sign you up to a contract. There is no need to phone to say you can’t attend a class. 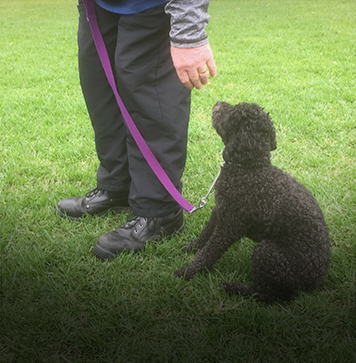 The Beginners class will teach you the fundamentals of dog obedience training which you then put into practice in Grade 1 under supervision in a group training format. As you graduate to Grade 2 then 3 etc, your instructor will enhance your skill level and teach you additional skills. We teach to obedience trial standard, with some members deciding to take the next step of trialing their obedient dog. 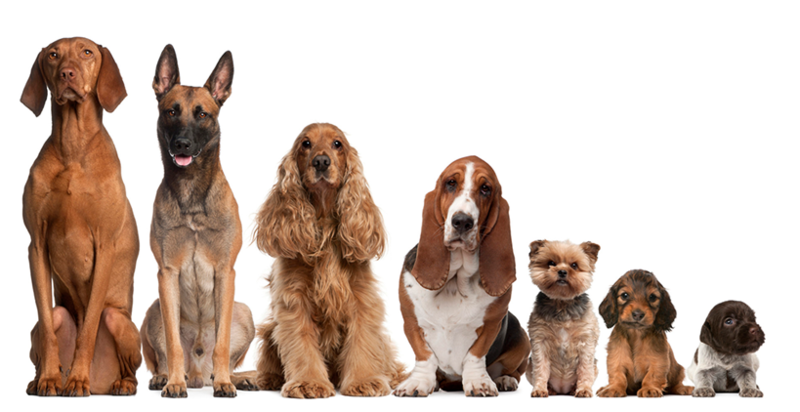 The dog must be fully vaccinated and you must bring its vaccination certificate with you when you join. Where To Find Us – Days, Times Of Lessons. Sunday Mornings Ashley Avenue Reserve Ashley Avenue, Ridgehaven. New beginners need to attend 15 minutes before scheduled class time to register, pay membership and have vaccination certificate sighted. Copyright © 2018 Klever Kanine Dog Obedience School Inc. All rights reserved.